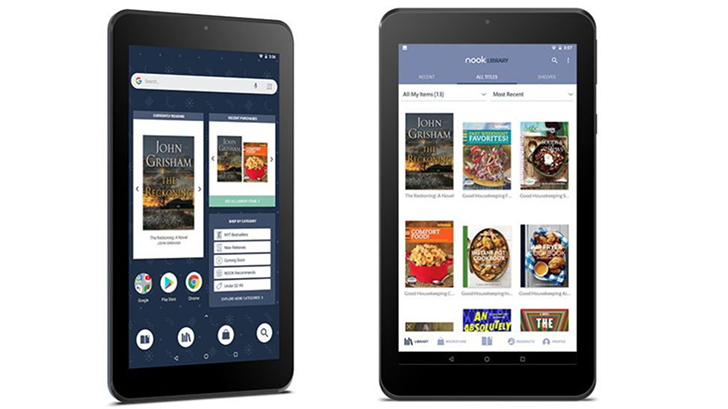 Barnes & Noble's 10.1-inch Nook may be a hard sell at $129.99 for what is ultimately just a mediocre white label Android tablet, but the bookseller has just announced a $49.99 7-inch Nook tablet that might convince more buyers this holiday season. Well you can't say they didn't give it a good try. 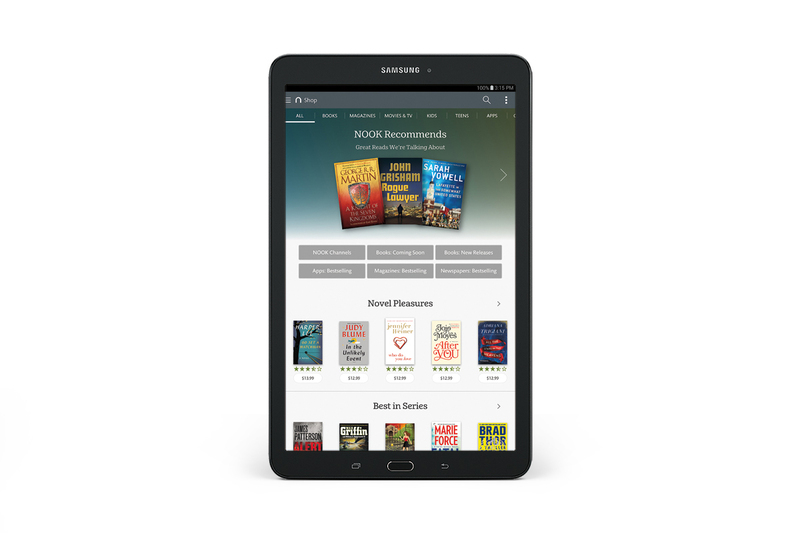 After years of attempting to break into the lucrative tablet market with its own semi-exclusive platform, US bookseller Barnes & Noble plans to halt digital sales on its app and video stores. Diginomica reports that the company will stop sales on March 15th (Tuesday), and that customers who've bought content from either location have until then to download their apps and videos one last time. Connecting Nook Video content to accounts for either Disney Movies Anywhere or CinemaNow will allow customers to retain streaming and download rights on other platforms. Some hardware refuses to die. 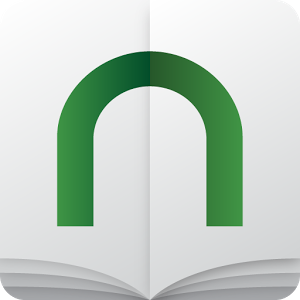 More than 4 years after Barnes & Noble introduced the Nook Tablet and 2.5 years after it closed its Nook manufacturing business, the tablet is still alive and kicking. 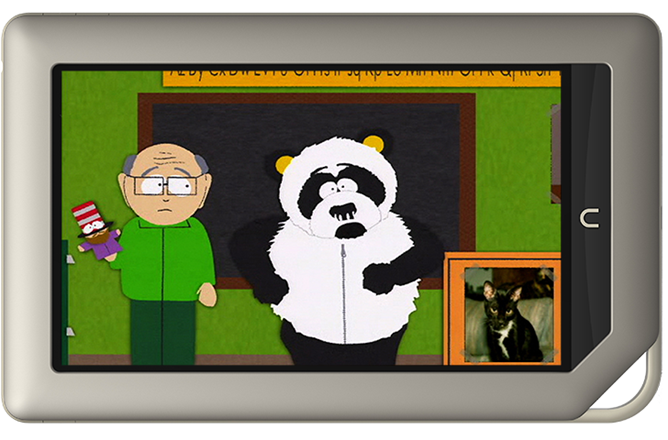 At least in the hands of the CyanogenMod maintainers. 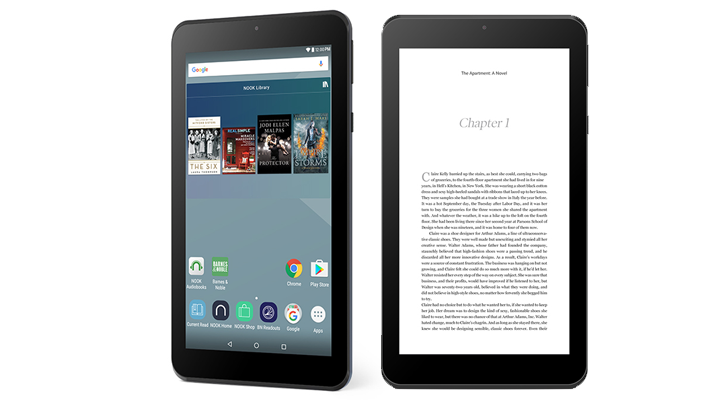 The team, which has recently revived similarly forgotten hardware such as the Galaxy S III, Nexus 4, and Nexus 10, is back at it with the Nook Tablet. The first CM 13 nightly, based on Android 6.0 Marshmallow, is already available for download. Like other CM13 ROMs, it weighs about 250MB and you'll need to grab a corresponding GApps package to get all of your Google services and apps running. 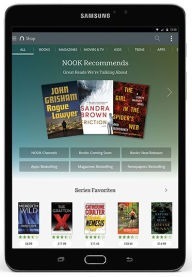 The latest Nook device, the Galaxy Tab E Nook, does not provide that kind of experience. 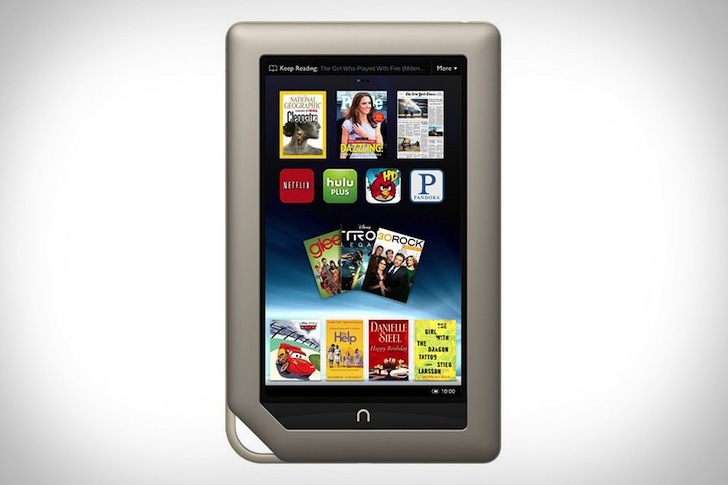 Ah, the Nook Color. I have fond memories of Barnes & Noble's don't-call-it-a-tablet tablet, if only because that early hardware was a gateway drug to custom ROMs and root modifications. 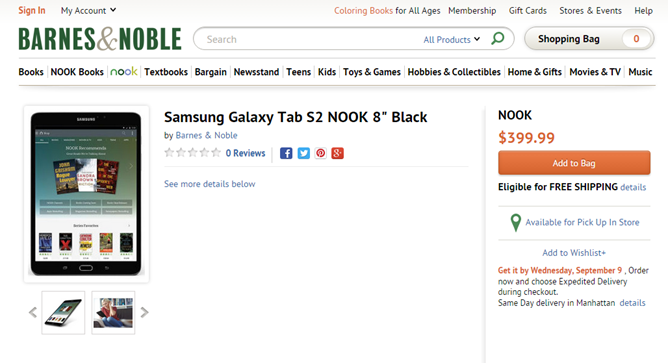 The Nook brand eventually crashed and burned against the twin onslaughts of cheap Android tablets and Amazon's unstoppable Kindle e-readers, but there are still at least a few B&N product managers who want to keep the hardware kicking, as evidenced by "Nook" versions of Samsung tablets. 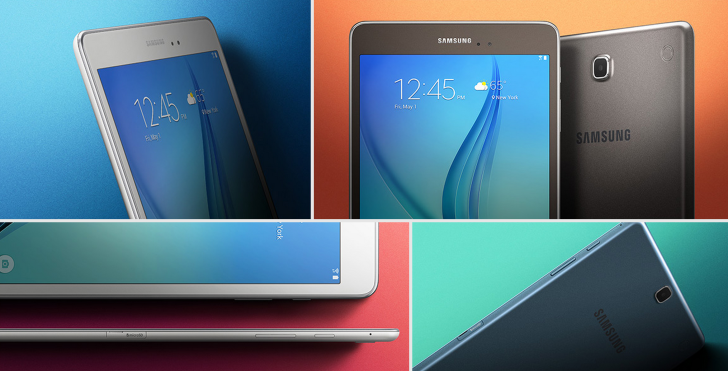 The latest to get the treatment is the new Galaxy Tab S2. Specifically the 8-inch version of the Tab S2, because that makes the most sense as a "reader" device. 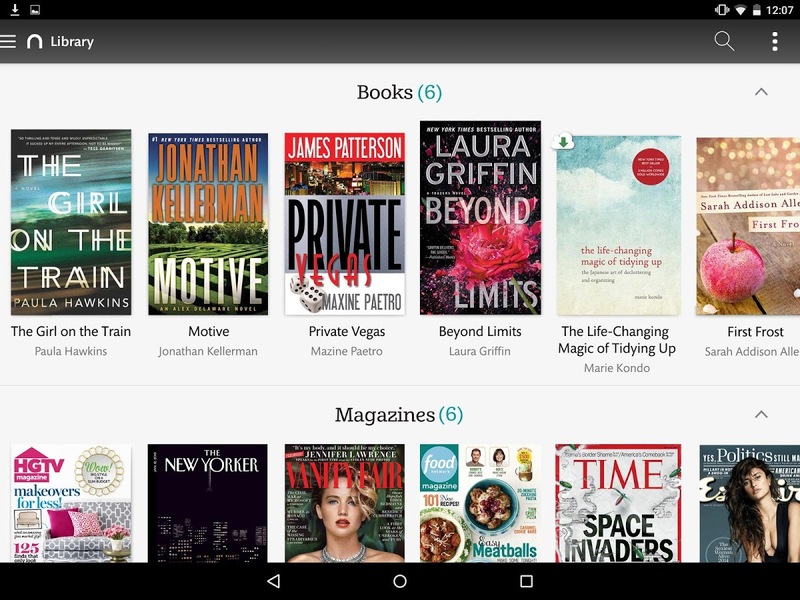 Barnes & Noble lets you access your books on Nook and general Android devices alike, but the latter has come with an interface that hasn't been spruced up in years. 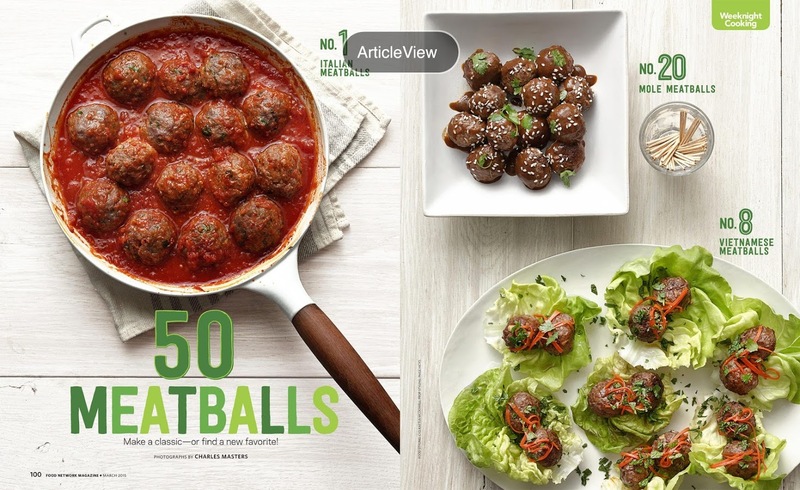 Today Barnes & Noble announced that this situation is finally changing. 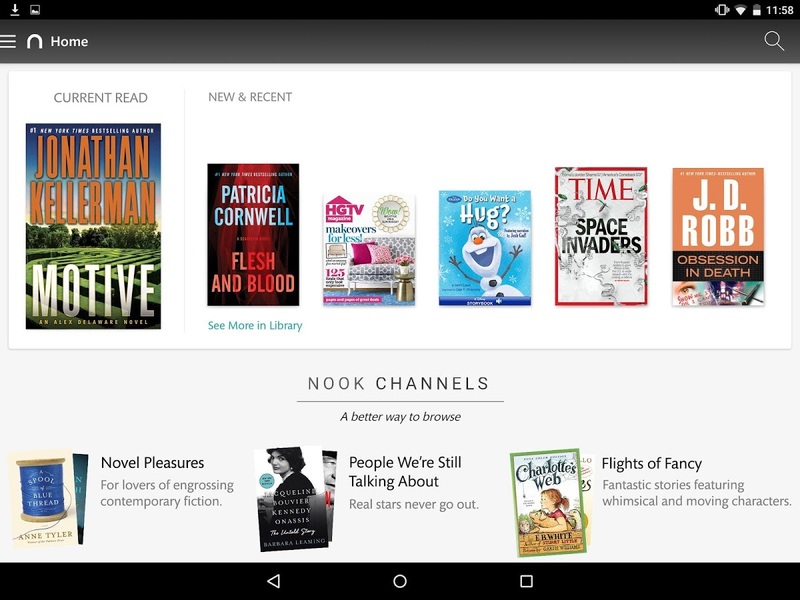 The company is releasing Nook 4.0, bringing over the slick interface that has been around since the company started partnering with Samsung to produce the latest line of Nook tablets. 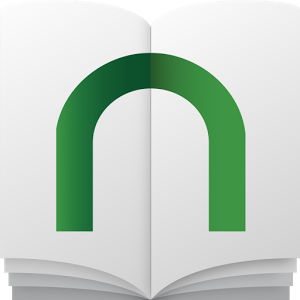 With a more standard action bar, plenty of white space, and better fonts, the new Nook app shouldn't leave you grimacing as you rush to open your current book or magazine.